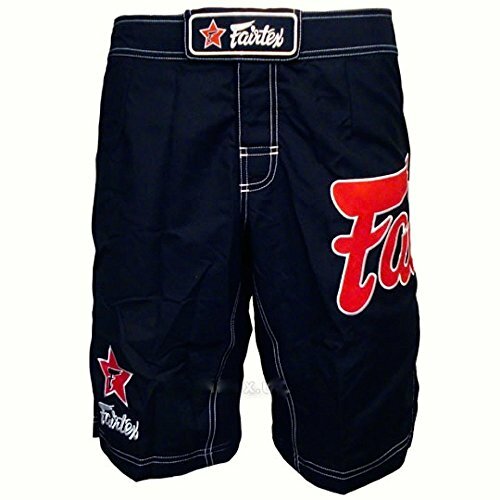 Perfect for in the ring, or in the cage, the Beach, Pool and they are very durable(will last for years). 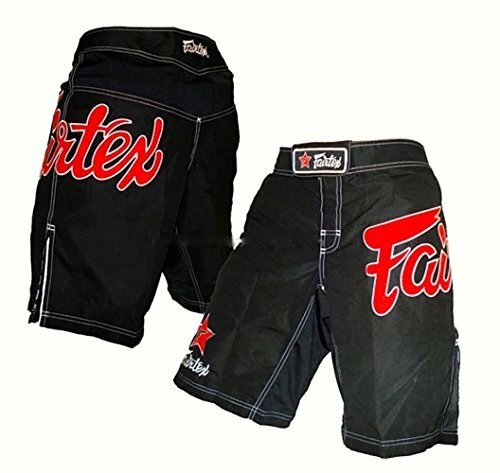 Constructed quick dry microfiber, multiple flex panels, embroidered fairtex on left. 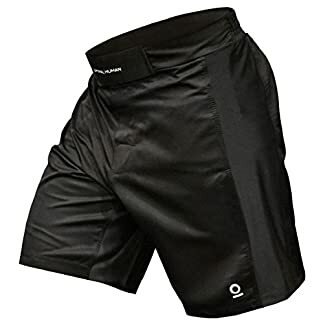 Leg, unique patent pending design. 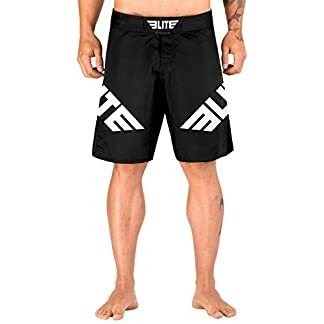 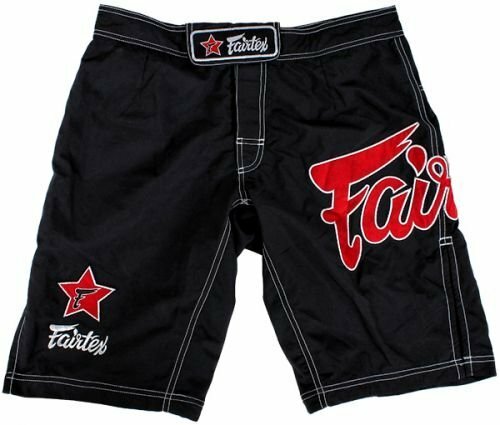 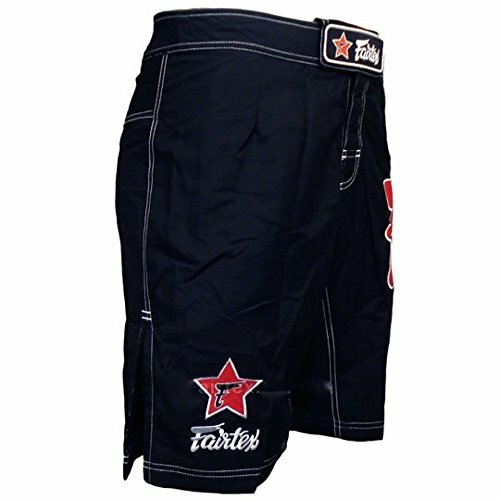 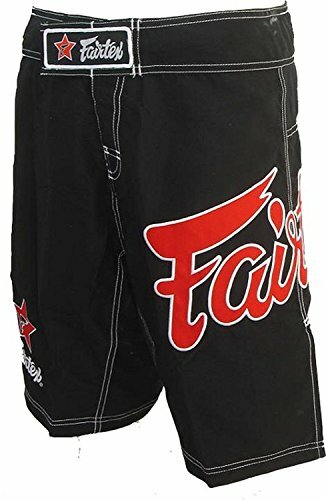 Whatever your sport, Muay Thai, MMA, or anything else, these are the shorts you want to be in.